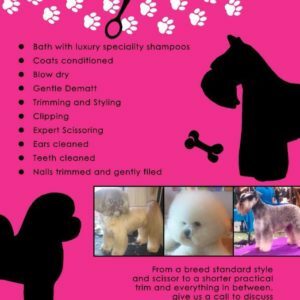 We do the work for you, we pick your dog up from your house, take him or her for their grooming session, and then return them when its all done, you dont need to lift a finger. 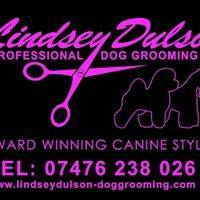 Lindsey has been a professional dog groomer for over 23 years. 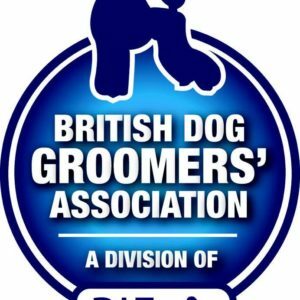 From the age of 9 Lindsey spent every spare moment at a local dog parlour helping out, she was then lucky enough to be offered a place to train as a dog groomer, where she spent many years learning all aspects of grooming. 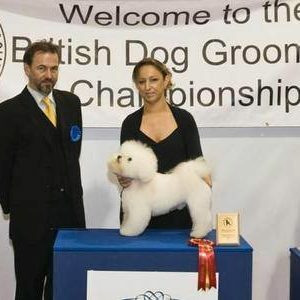 She also spent time working at the RSPCA kennels. 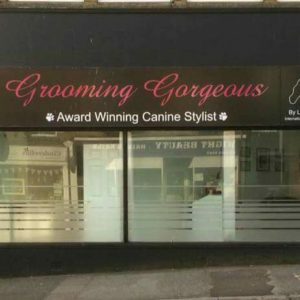 She was the manager of a dog grooming salon for several years and then after working within a team at a well established salon she has now successfully launched her own professional dog grooming business. 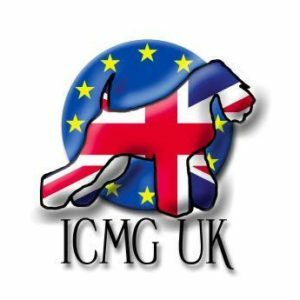 About; International certified master groomer, award winning groomer, over 24 years experience in all aspects of canine styling. Friendly, dog loving environment. 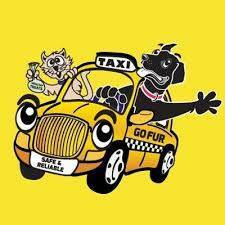 Shanklin pet stores pet taxi service starts at £15.00 return, please note we can only transport pets, we are unable to have passengers in the car and this is an Isle of Wight service only.